The full trailer is here for upcoming Amazon Original series Tom Clancy’s Jack Ryan. Featuring John Krasinski (The Office, A Quiet Place) in the title role, the action-packed CIA thriller will launch on Amazon Prime Video on 31st August 2018. The trailer promises plenty of action, big stunt set pieces and edge-of-the-seat moments from the much-anticipated series. Tom Clancy’s Jack Ryan also stars Wendell Pierce (The Wire) as James Greer and Abbie Cornish (Three Billboards Outside Ebbing, Missouri) as Cathy Mueller. The series was created for television by Carlton Cuse (Bates Motel) and Graham Roland (Fringe), who also serve as the showrunners. 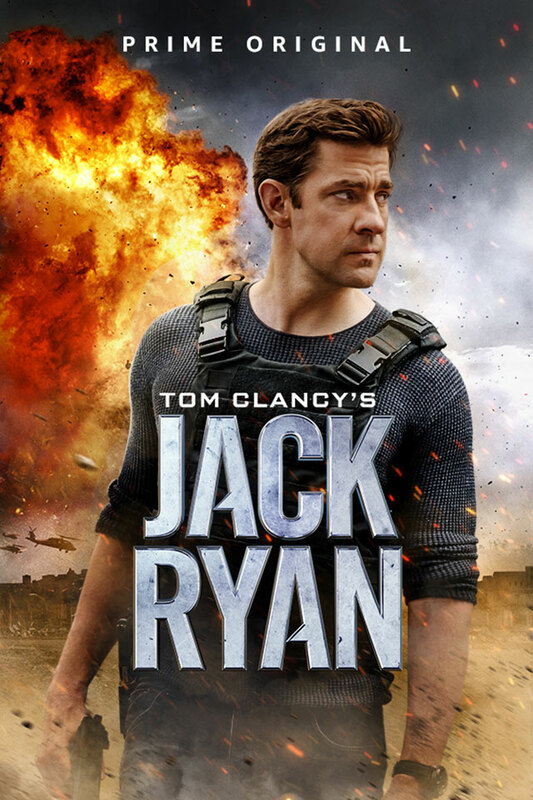 Tom Clancy’s Jack Ryan will feature 8 episodes in its first season. It marks the first time the character has appeared on the small screen. The last Jack Ryan film Jack Ryan: Shadow Recruit was released in 2014 and starred Chris Pine in the title role.